10-Week MAX10 Boot Camp Returns March 2nd! The MAX10 Challenge Returns March 2nd! Are you ready to lose weight, get fit, and have so much fun it won’t even feel like you are working out? After a 5 month hiatus the MKG MAX10 10-Week Boot Camp Challenge Returns. Formerly Body Sculpt Challenge. Boot Camp is a great way to get your metabolism revving and turn your body into a fat-burning machine. Our 10-Week Boot Camp is proven to help you shed unwanted pounds and inches! 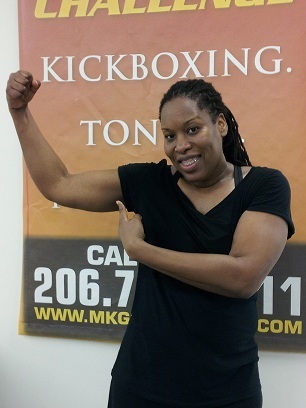 Meet Tanya, since starting MAX10 in July she has lost over 55 lbs and 20% body fat. Let us show you how to get in the best shape of your life the healthy way! Don’t wait – SIGN UP TODAY! Camp starts with mandatory check-in, orientation and measurements on Saturday, March 2nd at 11:00 am. For more information, give me a call or shoot me an email!